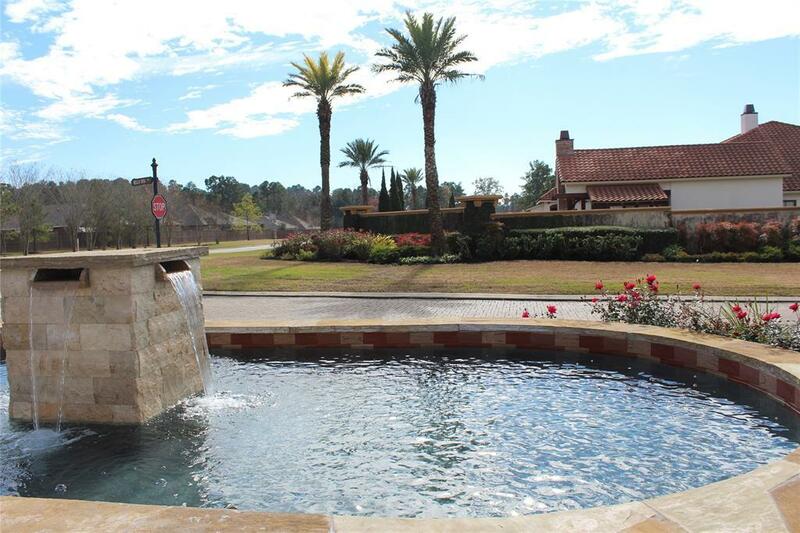 Beautiful gated and exclusive quiet waterfront community of Lake Conroe. Mediterranean Custom homes. 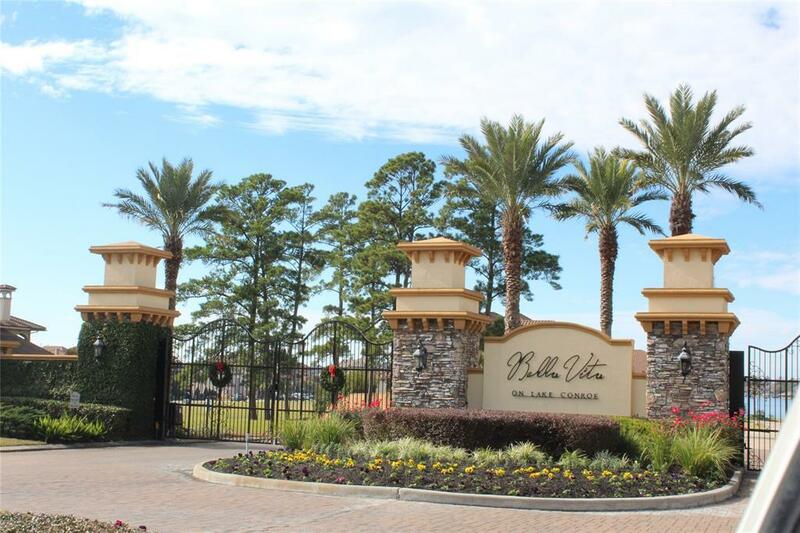 This community is minutes from and easy access to 1-45. Beautiful views of Lake Conroe. 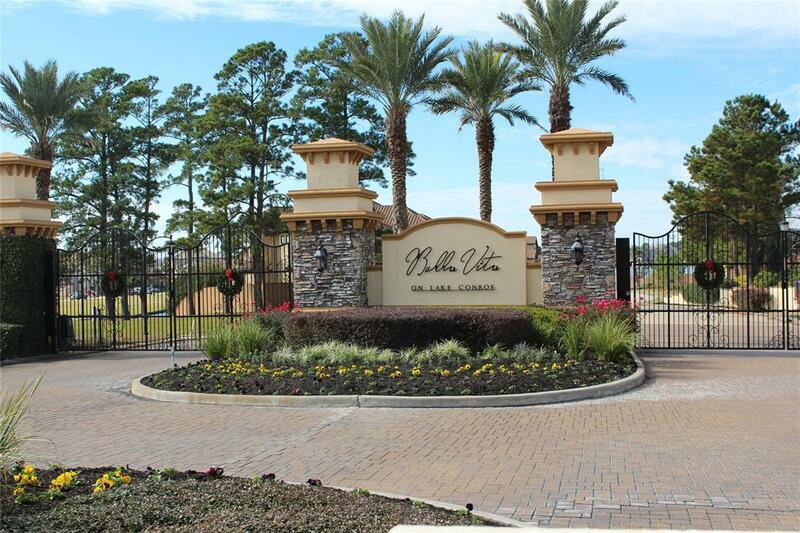 Bella Vita on Lake Conroe is a 54-lot gated community 4 miles west of Interstate 45 North, located in Conroe, Texas, in Montgomery County. 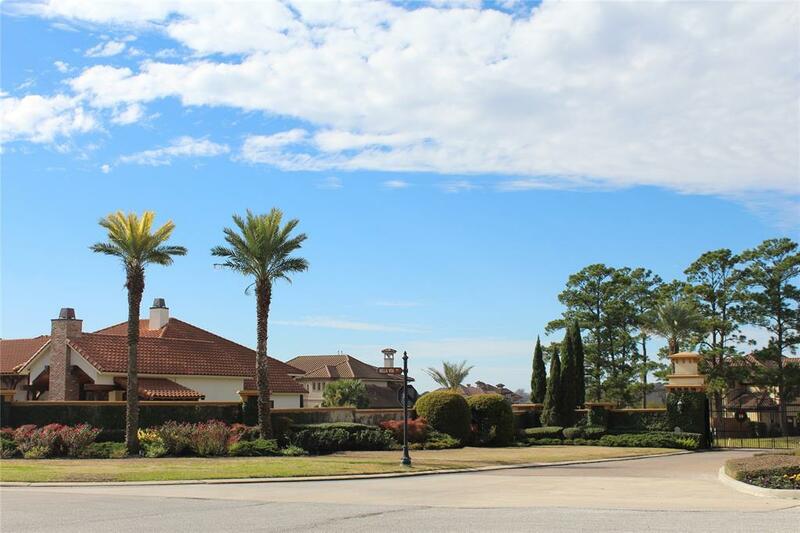 This property is ideal for boat aficionados and fishing enthusiasts alikeOwner owns tree lots together, (Lots 41,42 and lot 43) a great opportunity for you, your family and/or friends to build homes next to each other.NO FLOODING ISSUES DURING HARVEY!